If you've been thinking about expanding your Google Wifi network but didn't want to cough up the extra $129 for one, you're in luck. Google appears to have permanently dropped the price of a single unit to $99, which is $30 less than before. The 3-pack also appears to have been re-priced to $259. 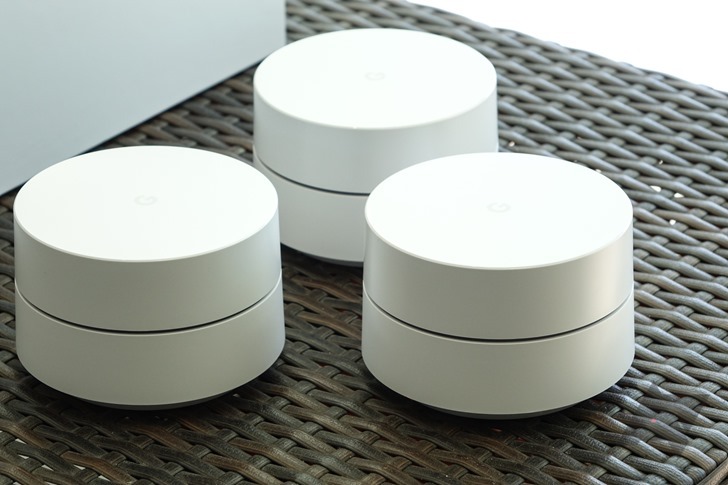 Even two years after its release, Google Wifi is still one of the easiest ways to get a mesh network system in your home. While there are now plenty of other options now, like Linksys Velop and AmpliFi Mesh Point, Google Wifi is still a solid product. Now you can get the three-pack for just $219.99 on Rakuten — $40 below the current Google Store price. 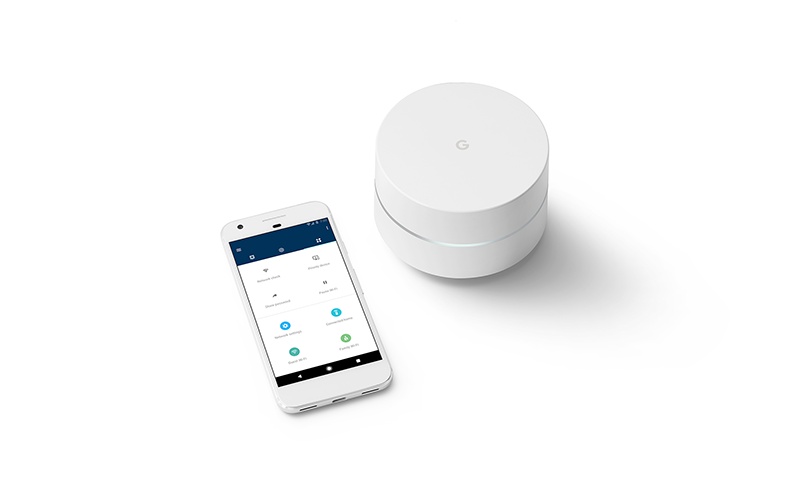 If you're looking to deck your house out in connected devices, Google has you covered. 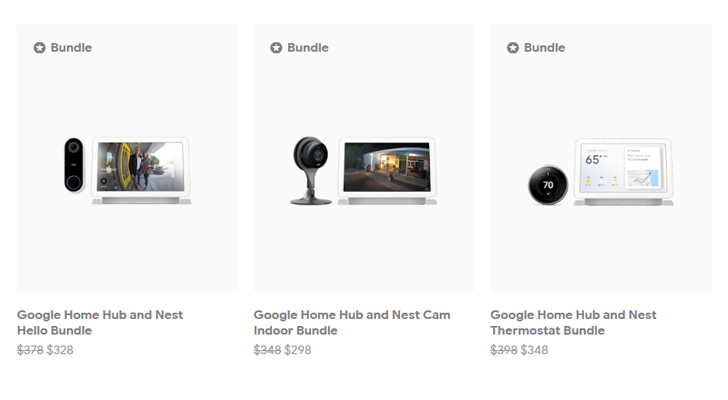 The 'Smart TV kit' with a Home Mini and Chromecast leaked last week, and now it appears that's just one of several bundles that Google is selling on its website. Counterfeits are a sad reality for any moderately popular company. 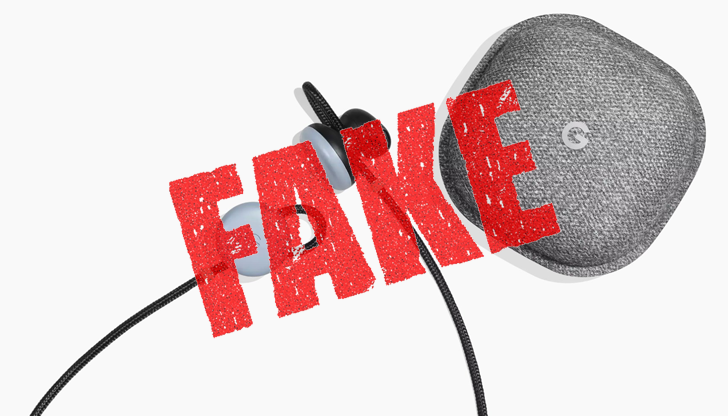 Not only does it lose all the sales that go to fake products, it also has to tend to its reputation which might get destroyed when consumers buy a fraudulent item and blame it for a faulty build or function. Google is trying to catch fakes by launching several pages for you to report them. 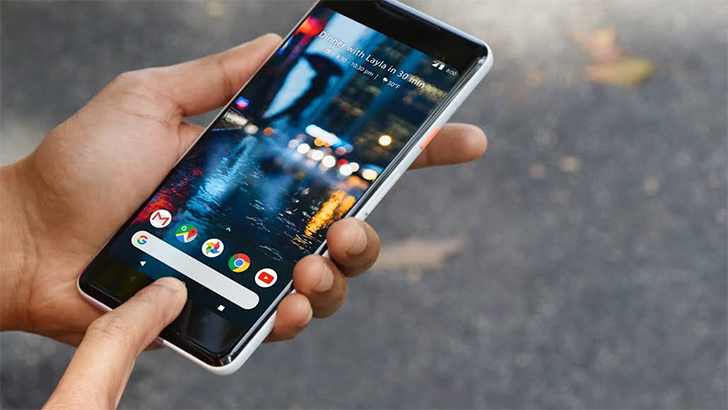 The Google Store is currently running quite a few sales on everything from the Pixel 2 XL to the Chromecast Ultra for Father's Day. Purchasing a Pixel 2 with a Home Mini will get you a $150 credit for future purchases, the Clips is $50 off, and there are several deals for Home/Wifi products. Back at Google I/O, we missed a little interesting nugget of information. It was quietly announced that Google Home and Home Mini will be launching in seven new countries during 2018: Denmark, Korea, Mexico, the Netherlands, Norway, Spain, and Sweden. 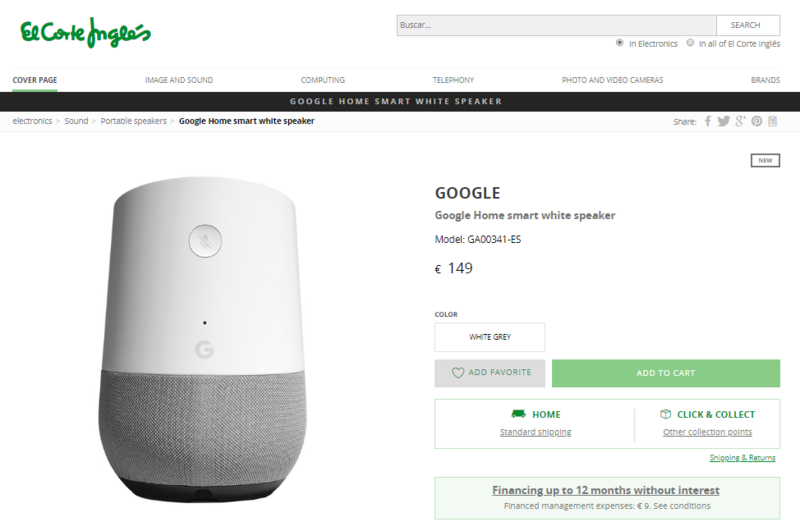 And it's Spain we're focusing on today as it seems like the launch is imminent in the country: both the Google Home and Home Mini were briefly posted on El Corte Inglés's website then removed, plus the site is also showing Google Wifi router 1-pack and 3-pack (those pages haven't been taken down yet). 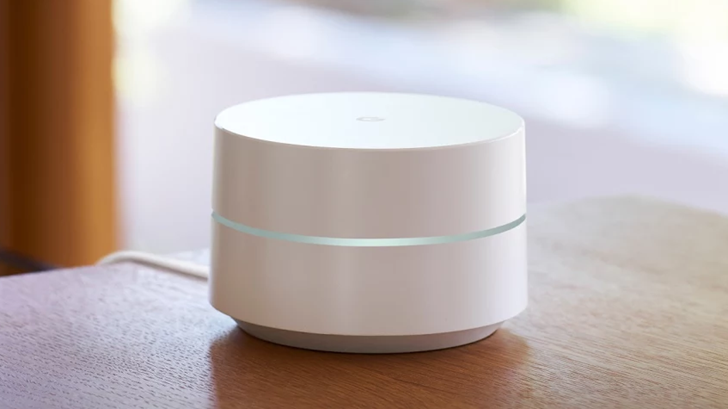 Google's mesh router launched with built-in speed testing capabilities, but a new update expands that functionality. With the aim of improving network troubleshooting, you can now test individual devices. This feature is live in the latest Google Wifi app, and you can download it right now. Buying Google's gadgets can be very difficult if you live in a country where they're not officially available. Overpriced black markets, questionable imports, and difficulty of finding support are some of the issues you face. 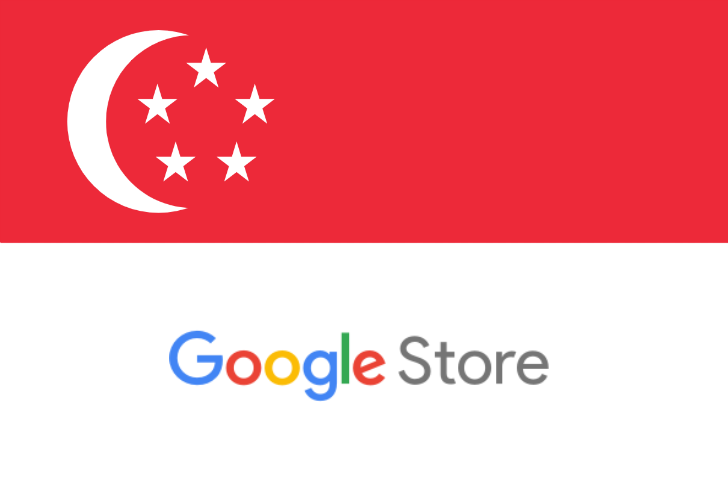 But after today, that won't be the case for Android and Google fans in Singapore as the official Store is now launched in their country. Google Wifi impressed when it first came out right at the end of 2016. And it's still an excellent option today, especially if you want a reliable connection throughout your home which you struggle to achieve with a single-router setup. Unfortunately, Google Wifi is only available in a handful of countries, but Ireland has just been added to the list.